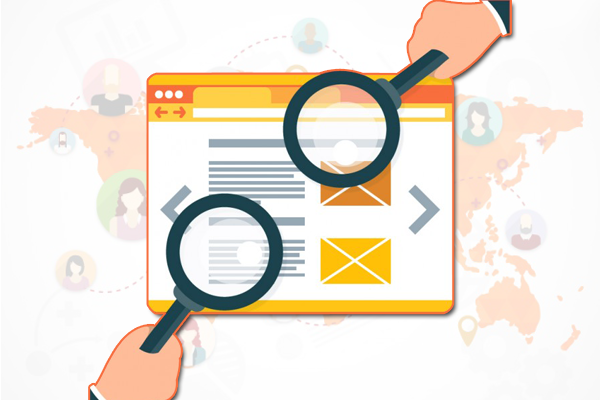 Local SEO Services And Its Importance to Businesses - Syntactics Inc.
Home > Articles, Local SEO Services > Do Not Be Invisible, Make the Most out of Advertising Locally and Online through Local SEO Services! Some of you may have already heard about SEO or Search Engine Optimization and the local SEO services which involve local listings. SEO narrows down searches to specific areas and is used to rank websites in major search engines like Google. Undoubtedly, it is one of the best methods to use for establishing online visibility for any local business. However, there is just one tiny hitch. Consequently, since SEO deals with organic search results, it can reach a wide range of audiences. Hence, it has the tendency to be too broad. This may not be a problem to big shot international establishments or online shops that cater to a variety of customer demographics. However, it is a different story for SMEs, who often end up struggling against the big boys when it comes to offline and online marketing. Then again, why jump into a fierce competition when you can build your online business presence locally, where your customers actually are? Local search engine optimization makes use of local business listings and the ever-present Google local listings. You can say that it is a more targeted form of SEO. For instance, when you search for “hotels” plain and simple, the search engine would return results of hotels from all over the world! However, when you search for “hotels in Los Angeles”, the search engine would return results of the most popular and reviewed hotels in Los Angeles! Local SEO services are considerably more convenient for users looking for a service or product to buy within a certain area. Additionally, it is also just as convenient for local businesses when it comes to finding more customers. Why Should Businesses Do This? Local listings used in local SEO services appear on mobile searches. This boosts exposure rates as more and more people get accustomed to searching on their Smartphones. It narrows down the competition. This means you will not necessarily have to be directly pitted against the bigger businesses now. Moreover, you are now targeting a more specific demographic, thanks to location-oriented keywords (ex. hotels in Los Angeles). In contrast, it is more cost efficient than print advertisements, and offers a higher ROI for your business. It allows your customers to get more involved with your business, as most, if not all, local business directories allow customers to give your business a review. Additionally, when your customers continuously give positive reviews, it builds a good reputation for your business and attracts even more customers! You are bringing your business even closer to your customers, as you are making yourself easier to look up, thanks to local searches! How Do I Start Advertising Locally? Local business listings – This is your online business profile where all your important business details such as your business name, address, phone number, etc. will be listed. Furthermore, this information is submitted and posted on a variety of free local business listing websites for local SEO services promotion. Google business listings – Similar to a local business listing, only this information is placed on a Google+ or Google My Business page made for your business. Above all, these are the primary listings you would see when you search locally for a service or product. Your Google business listing acts like a foundation to your other local business listings, for information on the latter has to be consistent with your Google profile all throughout. Step 1: First and foremost, you have to create your Google My Business account. Type in www.google.com/business and hit Enter, sign up for an account, and fill in your business details. Setting up your Google My Business profile is quite easy, thanks to Google’s step-by-step setup. 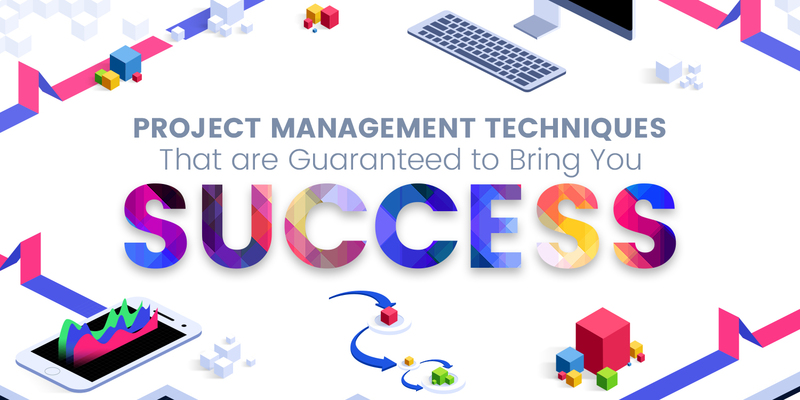 Subsequently, try to get your profile to 100% before proceeding to the next step. Any company offering local SEO services will tell you that reaching 100% in your Google profile is crucial. 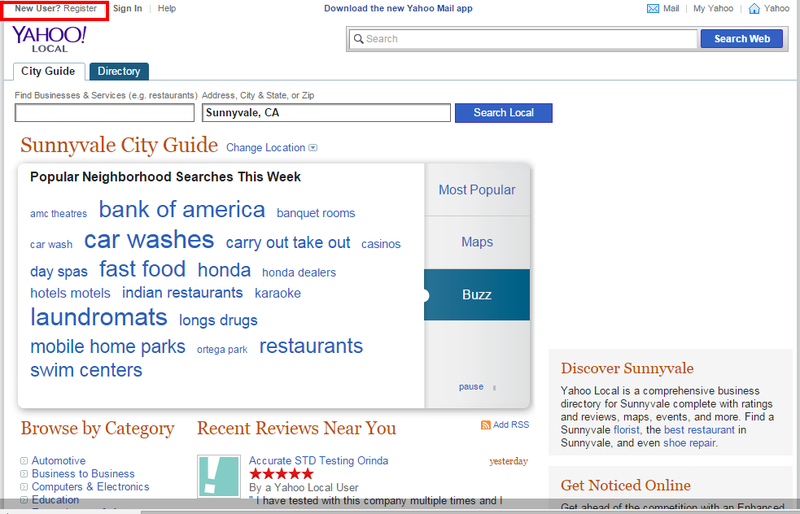 Step 2: Secondly, Google is not the only place where you can set up a local business listing, you can do so with Yahoo! too. Head over to local.yahoo.com and click the Register button. Afterwards, Yahoo will take you to another step-by-step process of setting up your business profile, so your business also shows up in Yahoo searches. Step 3: Search for and set up your business profile on other popular business listing websites. The screenshot below shows an example of one of these websites called Yelp. Step 4: Get listed in Yellow Pages. However, I do not mean the old school phone book yellow pages. 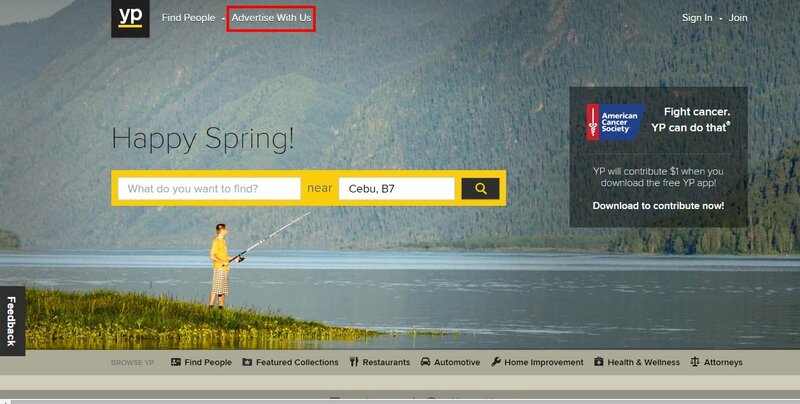 In sum, www.yellowpages.com is another highly popular business listing site local SEO services companies or yourself as a business owner should register your business. Just visit their website and click Advertise With Us to get started. Step 5: Create a social media account if you do not have one yet. Or you can login to your personal Facebook Account and click Create Page. 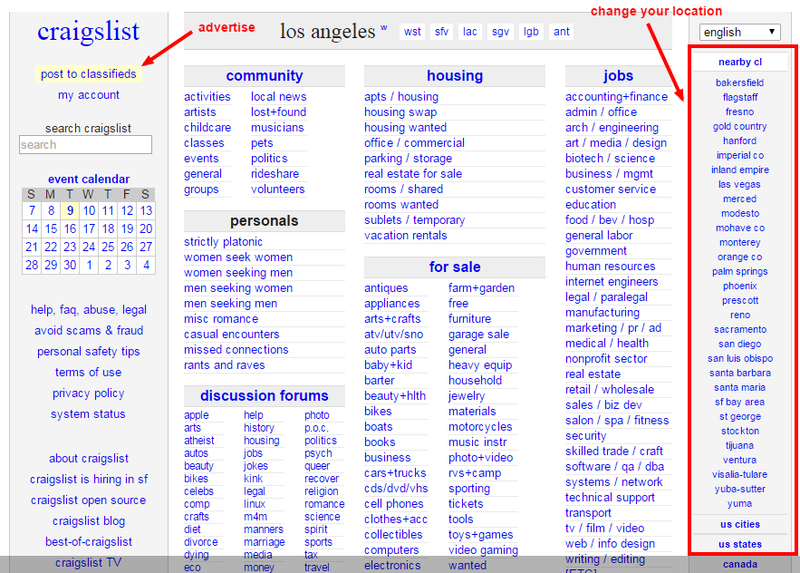 Step 6: Head over to craigslist.org and post a free online classified ad there. Craigslist will automatically detect your location upon hitting Enter after typing craigslist.org and direct you to your local Craigslist site. However, if you want to change your location, the options are towards the side. Step 7: Create your own website if you do not have one yet. 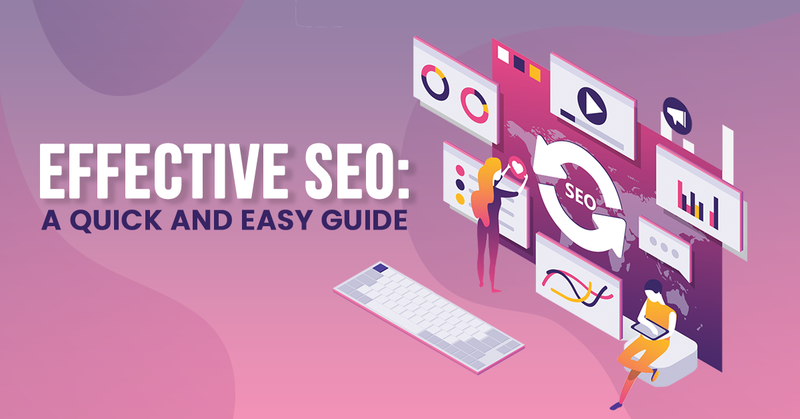 Chiefly, while local SEO services can work for businesses without websites, having one helps in further boosting how “searchable” your business is online. Step 8: Search for and sign up in your area’s local Chamber of Commerce. These organizations/websites aim to help local businesses connect and interact with each other to build a larger business network. If you are having problems signing up in your local Chamber of Commerce website, contact them to get assistance. Help with Local SEO Services or Advertising Locally Online? For that reason, we have a team of local SEO services experts who will be more than glad to set up your business profiles on a variety of local business listing websites for you! 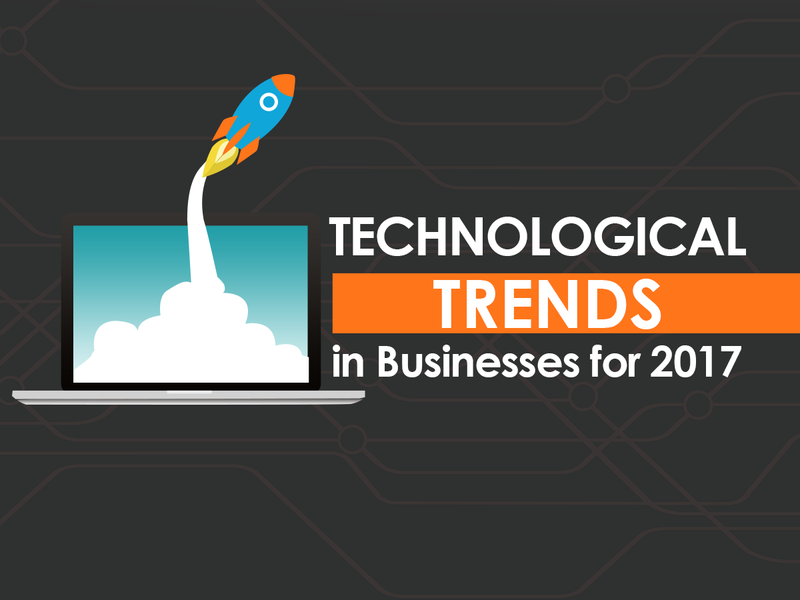 Additionally, they can help save you the time and effort of advertising online, and provide you with regular reports so you can keep track of the progress! Do you have your own advice and reasons why businesses should start making use of the internet to advertise locally? Let us hear it! We would love to hear your insights and feedback! Thanks for providing the useful list of stats and business listing sites. Very helpful. Cheers. The Modern FIFO Method, an App That Helps You Manage Inventory and SalesWhen a Website Is Not Enough, Get a Mobile App!